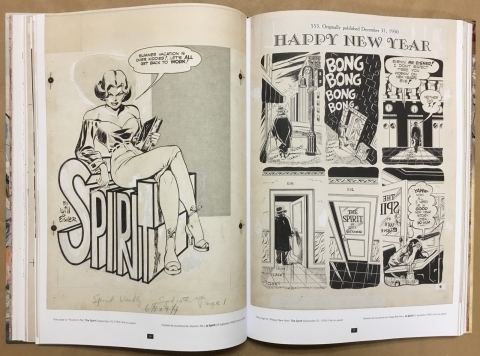 Will Eisner’s innovative storytelling, layouts, and art on The Spirit inspired a generation, and his acclaimed run of graphic novels beginning with 1978’s A Contract with God helped pioneer the form. 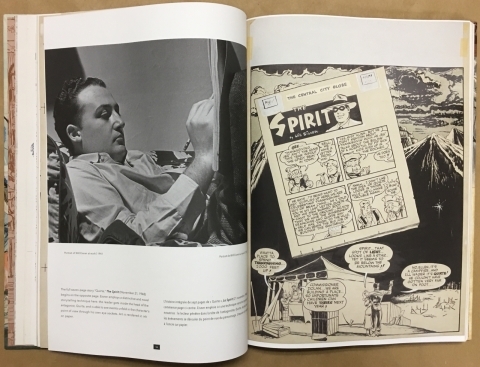 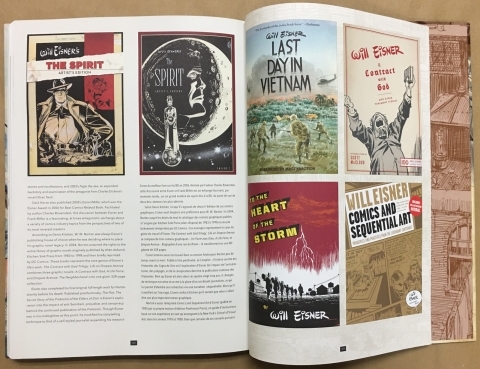 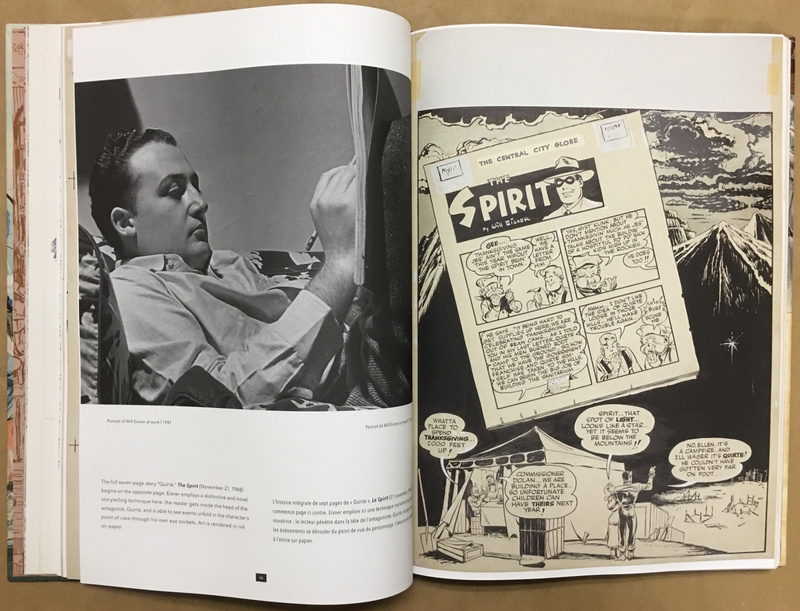 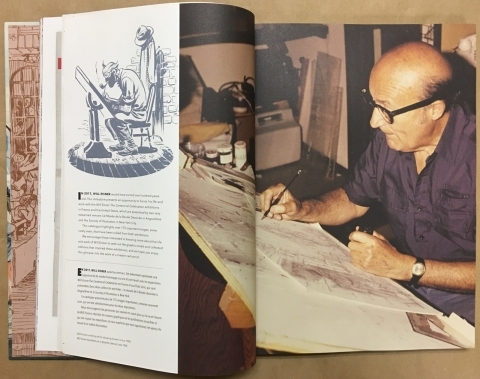 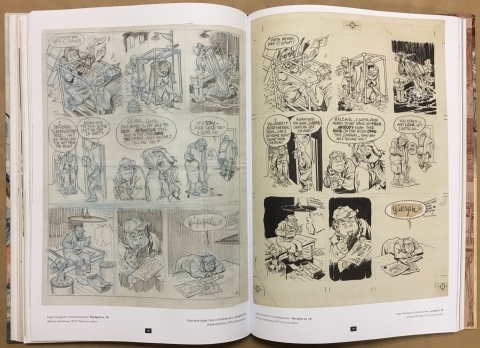 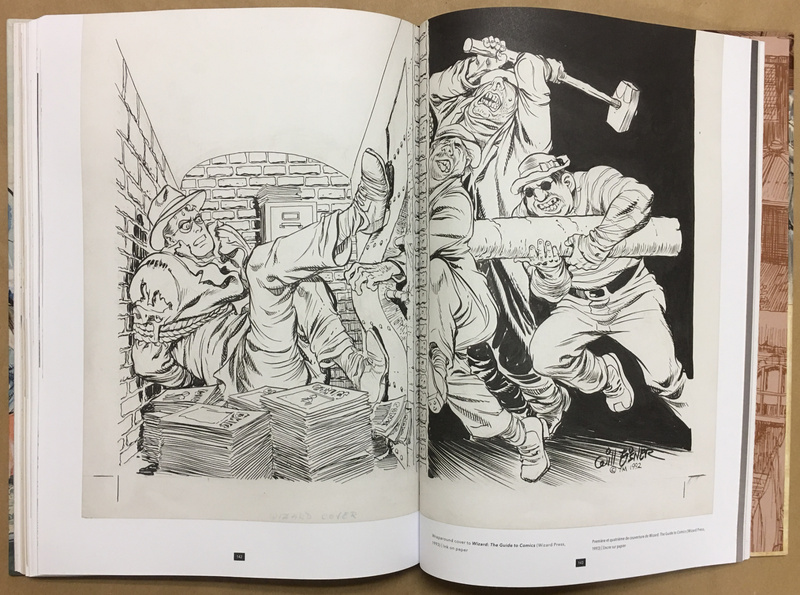 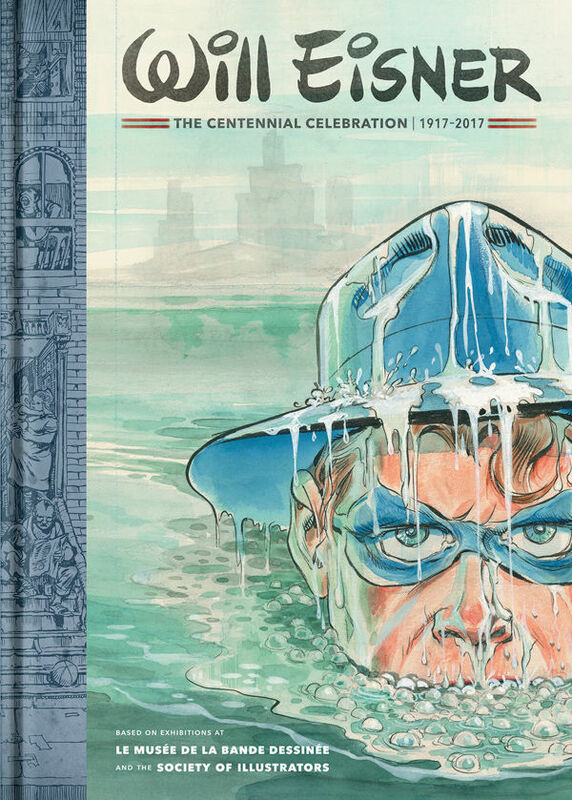 This catalog includes original artwork from the landmark Will Eisner Centennial Celebration exhibitions taking place in 2017 at Le Musée de la Bande Dessinée and the Society of Illustrators. 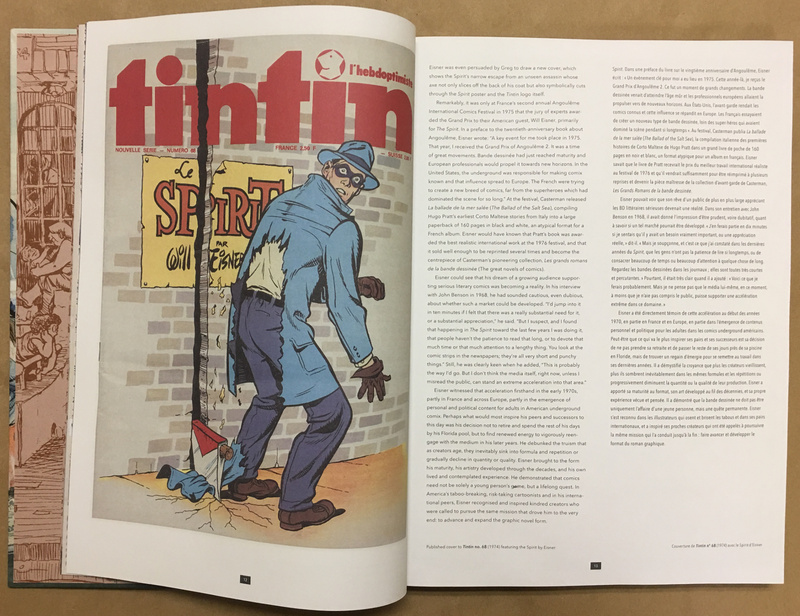 Dual English/French text. 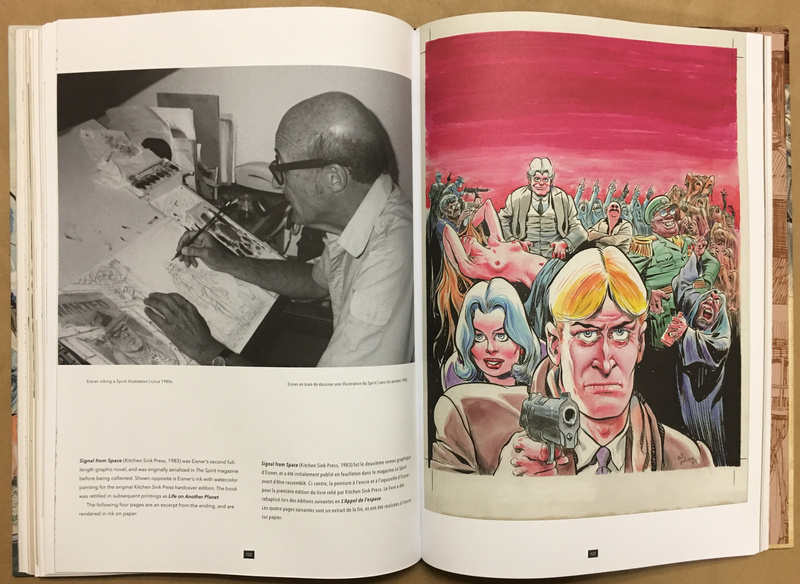 First and foremost, this is a gallery exhibition companion book and the art is front and center. 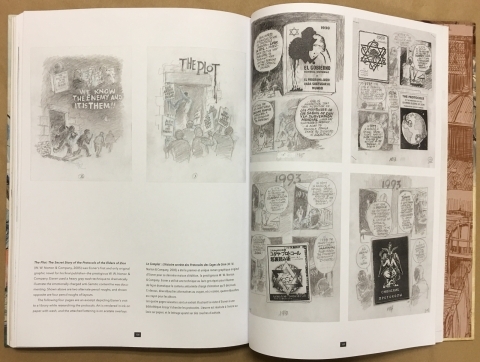 I don’t believe it’s the exhibition catalogue, as it doesn’t show the entirety of what was on display, and the indices says “based on exhibitions at”. 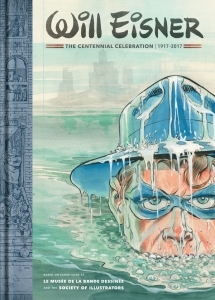 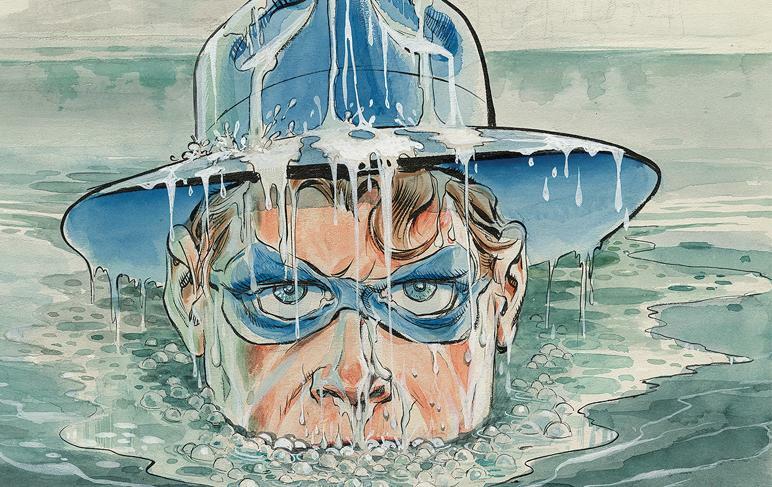 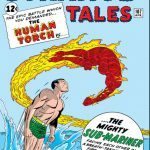 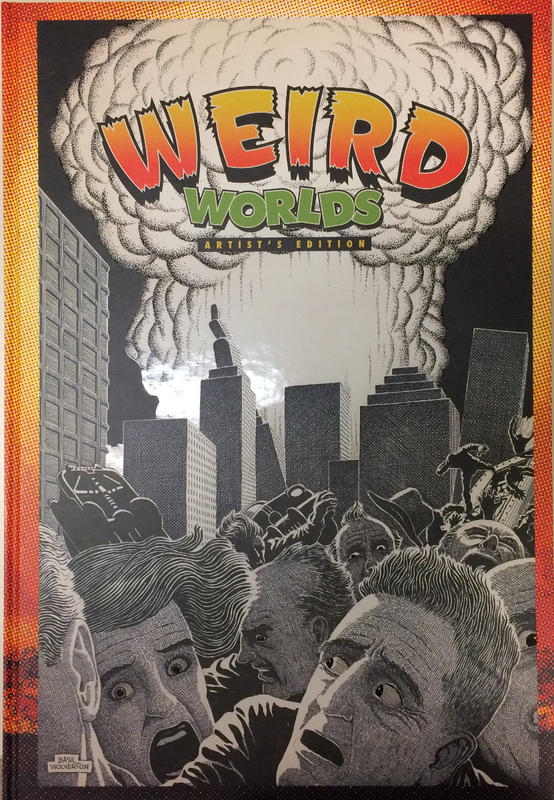 Please don’t let that stop you: this is a must for all fans of Eisner’s art. 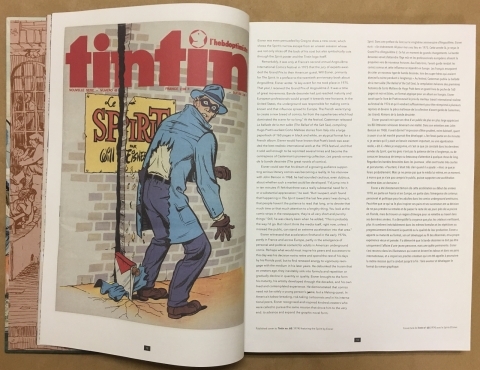 This book was designed to accompany this exhibition that displayed in Paris and New York, and as such the text is split in half on every page, English and French. 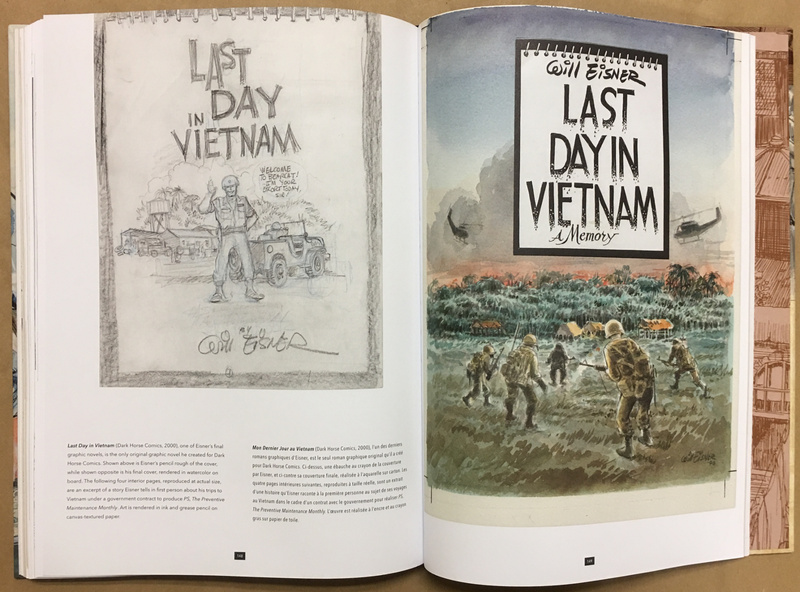 This is becoming the norm for this style of book and doesn’t detract from the presented material. 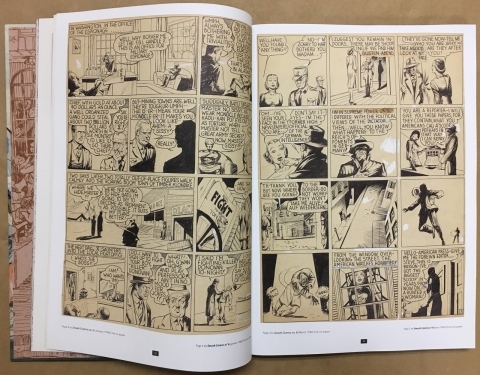 An excellent representation of Will Eisner and his career, with many photos and a cornucopia of original art, all with short text explanations walking the reader through this material as a representation of Eisner’s work. 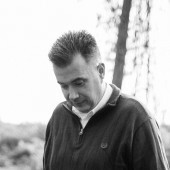 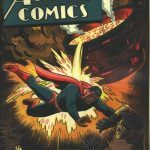 We’re not led too deeply into biography; there are many books available for that. 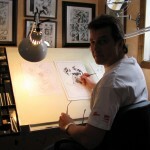 This is to show his original artwork. 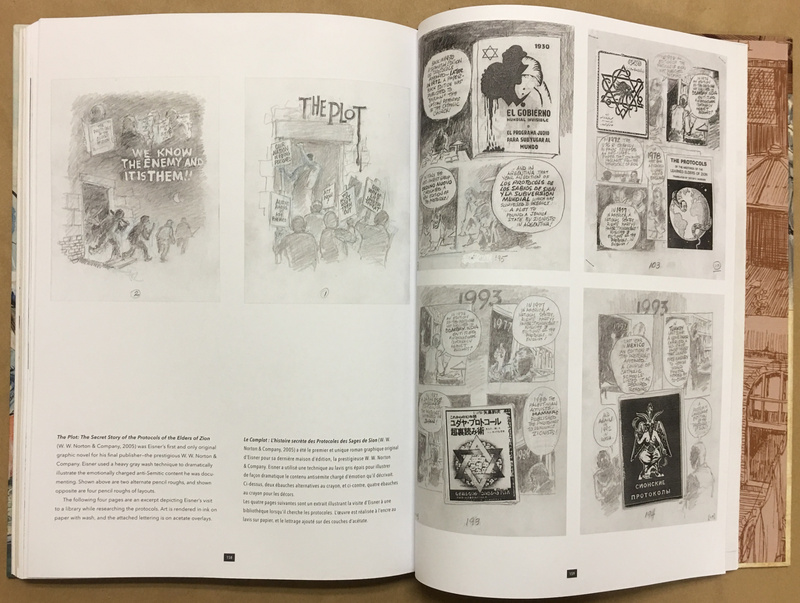 While the art is the focus, there are thoughtful essays included from Jean-Pierre Mercier, Paul Gravett, Denis Kitchen and John Lind. 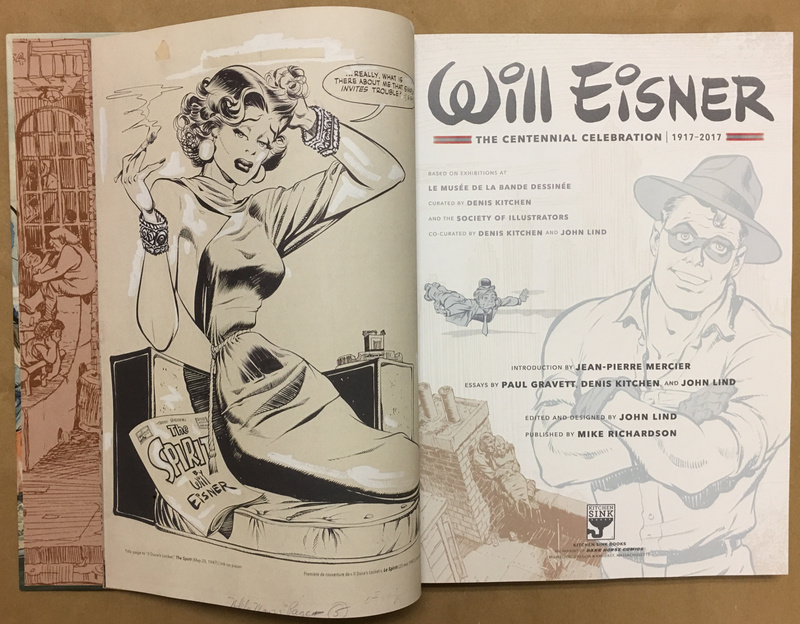 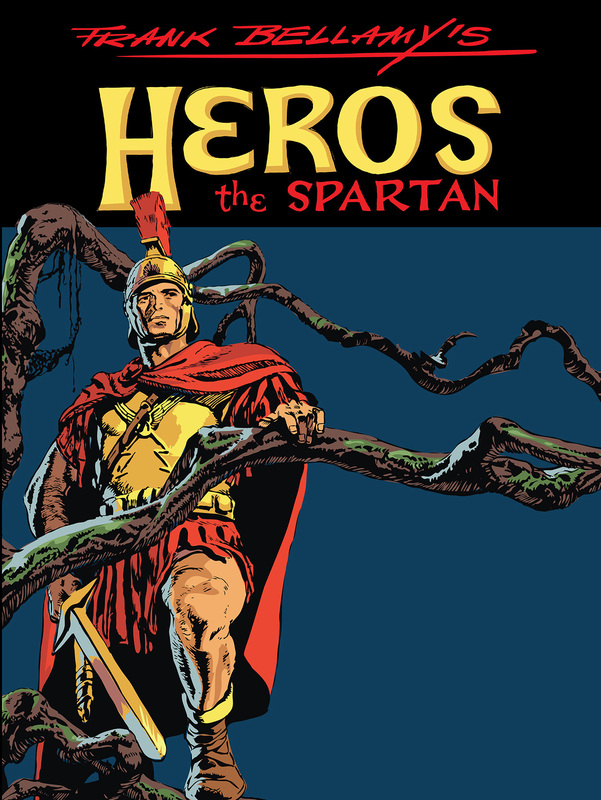 Each provides a look at Eisner and his work through their perspective, adding enough to provide substance but not overburdening the reader. I especially admired Lind’s essay Will Eisner’s Enduring Legacy In Print which covers what Eisner work is in print. 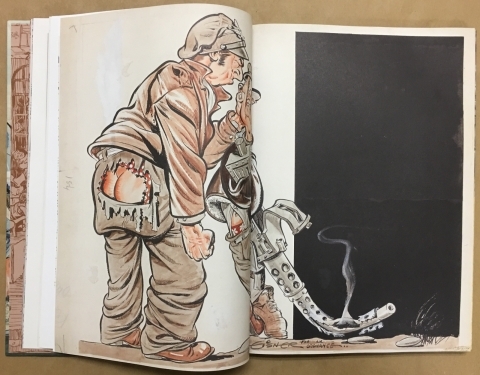 Back to the art. 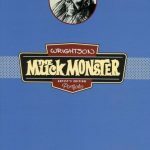 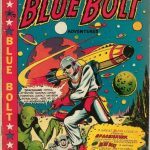 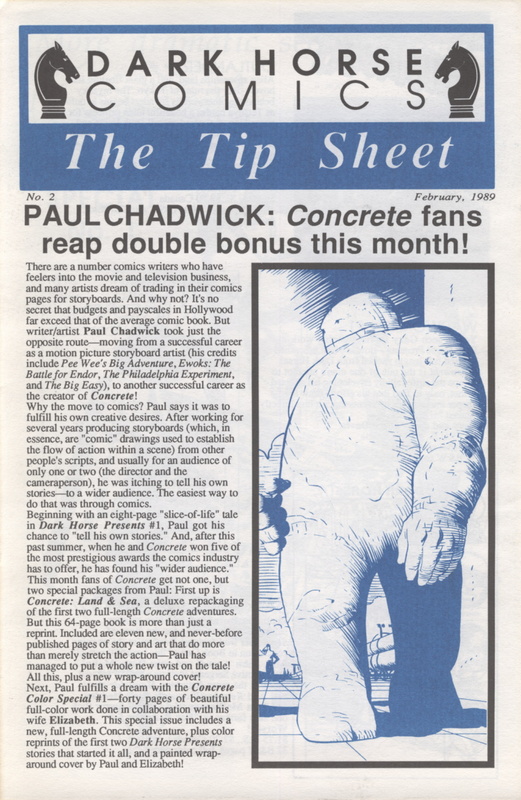 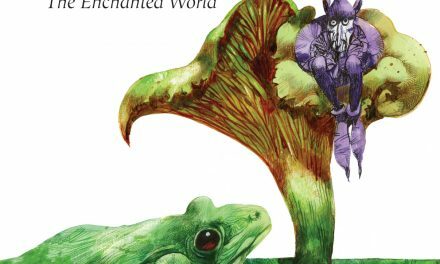 It’s a career spanning look that showcases original art as much as possible, with printed material showing when the originals weren’t available. Most pieces get the full page, with thumbnails and pencils getting smaller display but usually when their inked counterparts are included full size. 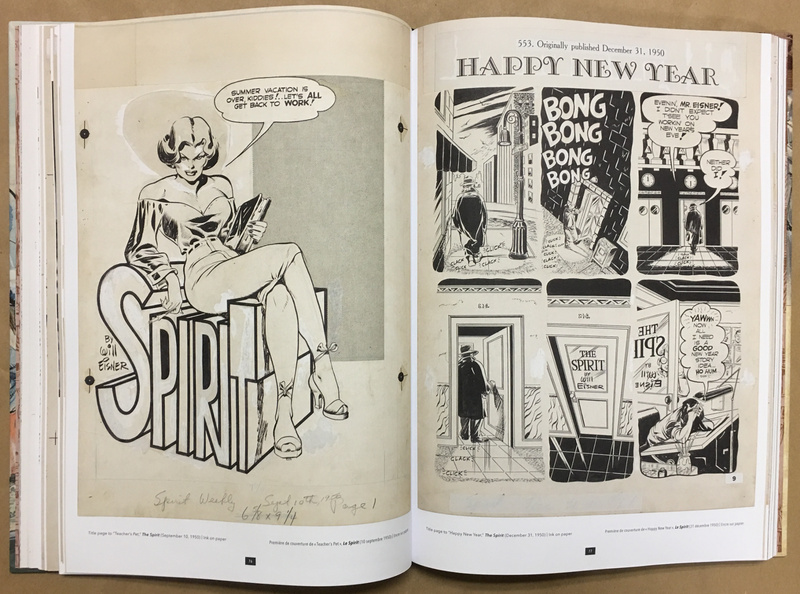 For those who own the Spirit Artist Editions there is some overlap, but not enough to dissuade you away from getting this. Design and production are excellent. 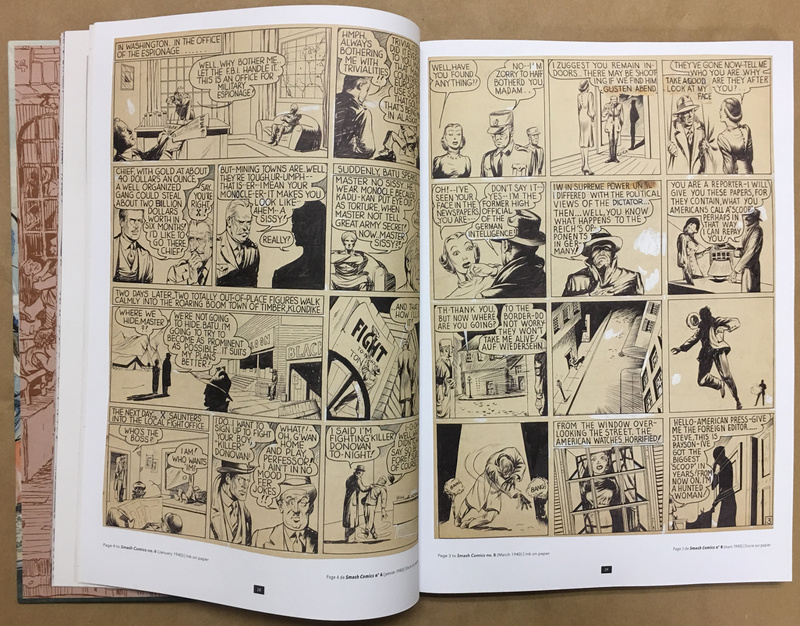 At 10″ x 14″ it’s a good size, and the design draws comparison to Frank Miller’s Sin City The Hard Goodbye Curator’s Collection, in the best possible way. 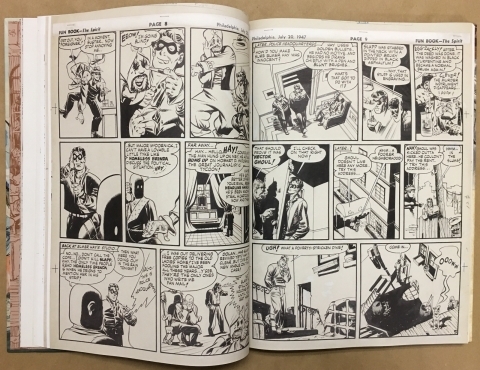 I appreciate the page numbers, but without a table of contents or index I’m not sure what purpose they serve. A glued binding of heavy matte paper stock seems to be a nod to cost savings, as this is a substantial book for $50 USD.